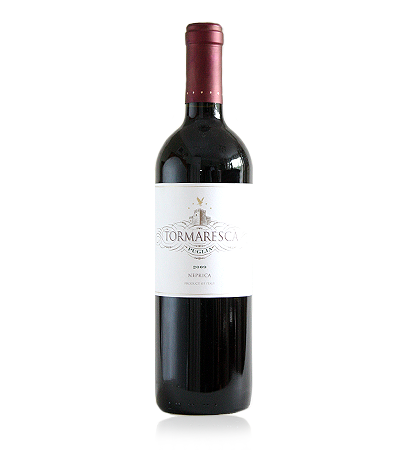 Grape: Negroamaro, Primitivo and Cabernet Sauvignon. Tasting Notes: Easy drinking wine that is excellent value for money. Flavours are bright and tart with a clean uncomplicated nose. Serving Suggestion: Pairs well with meats and pasta.